The 21-year-old is having the time of this life since being promoted into the first-team in 2016. Defender Aaron Wan-Bissaka is a product of Crystal Palace youth system since he joined in 2008. And it was in 2016 when he was promoted into the first-team squad, where he has appeared in 31 occasions. 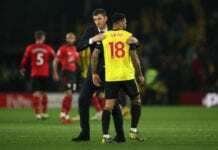 He’s been playing very well and is learning from his teammates at the English Premier League club. 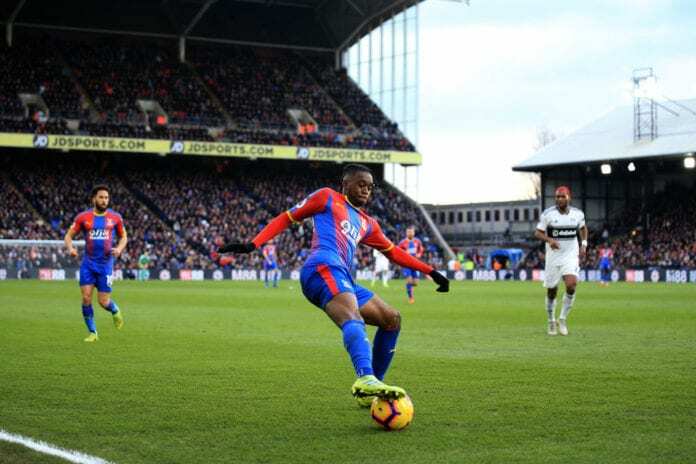 “Training up against Wilf [Wilfred Zaha] and Yannick Bolasie toughened me up,” Wan-Bissaka told the Goal. “As an ex-winger, you get a sense of what they’re trying to do: which way they might go, how they’re thinking. You can anticipate things easier,” he added. The youngster played one match for Congo’s U20 squad in 2015, but in 2018 he was called up to England’s U20 team. He has been promoted to the U21 side and is eligible to play for the senior squad of the Three Lions. Wan-Bissaka has played 31 matches in the Premier League. His debut season in 2017-2018 allowed him to wear Crystal Palace’s jersey in seven occasions. Then in the current season, he has earned the chance 24 times so far. And it doesn’t seem like he will stop soon, as he is getting better and better each time.